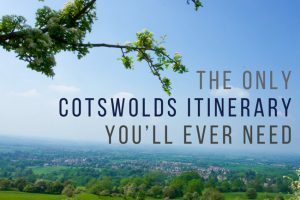 Interested in Time Travel? 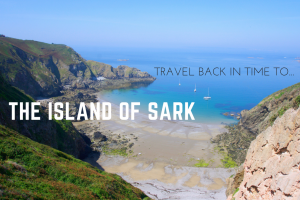 A Trip to the Island of Sark is Just the Ticket! 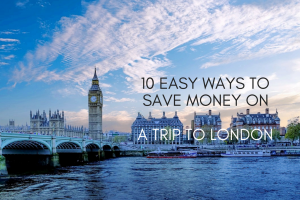 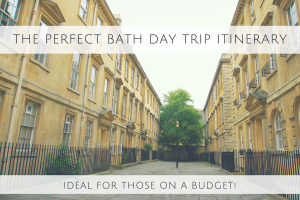 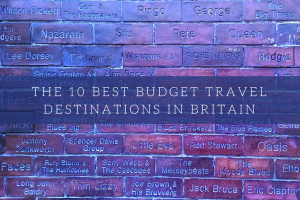 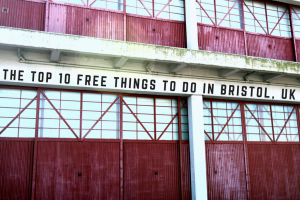 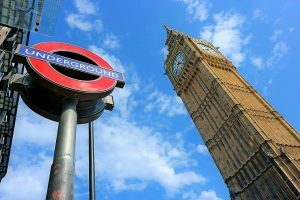 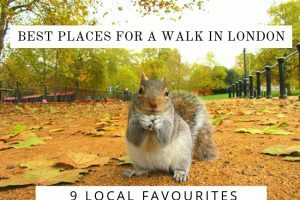 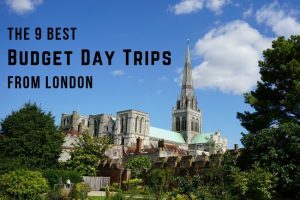 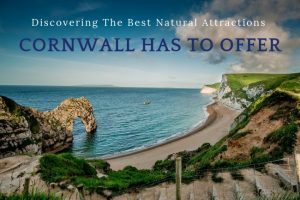 The Perfect Bath Day Trip Itinerary – Ideal for those on a Budget!